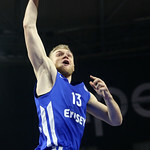 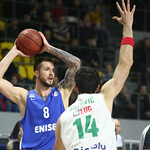 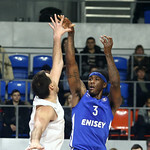 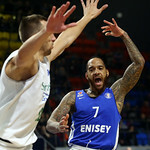 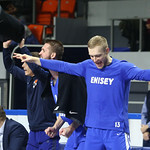 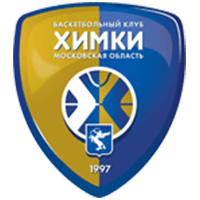 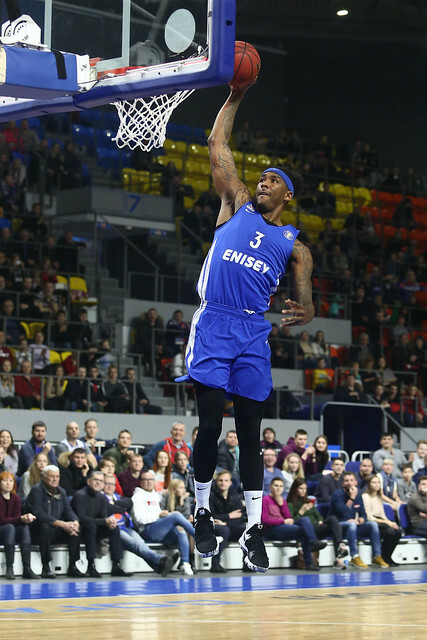 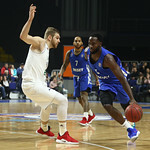 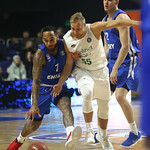 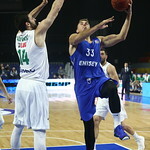 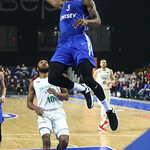 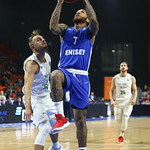 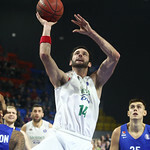 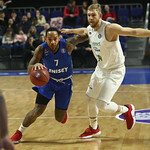 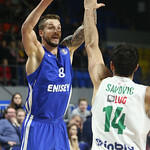 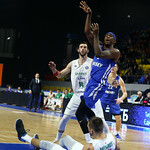 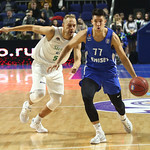 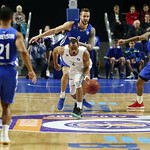 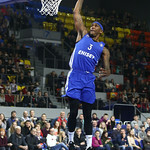 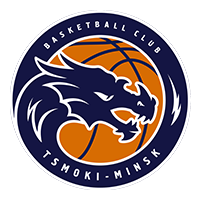 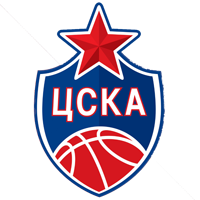 Enisey Russia defeated Zielona Gora Poland at home, 109-81 (28-14, 24-17, 33-27, 24-23). 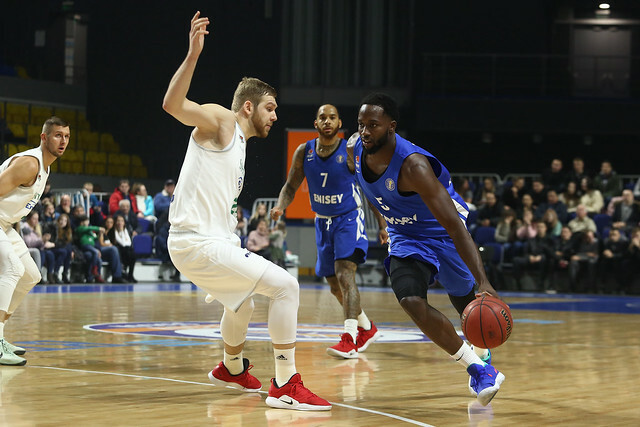 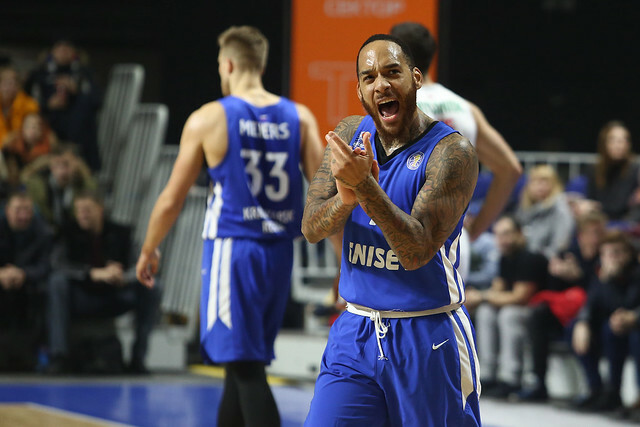 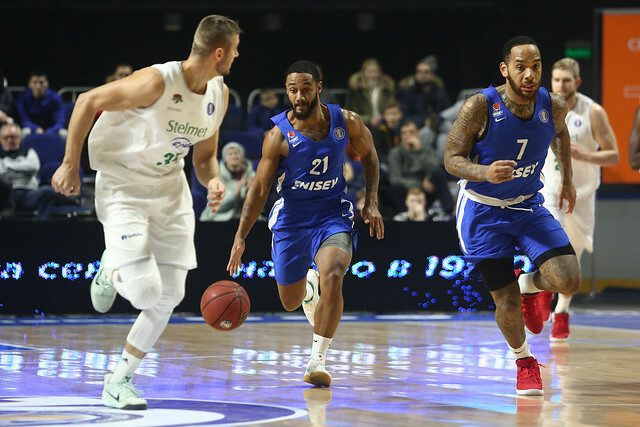 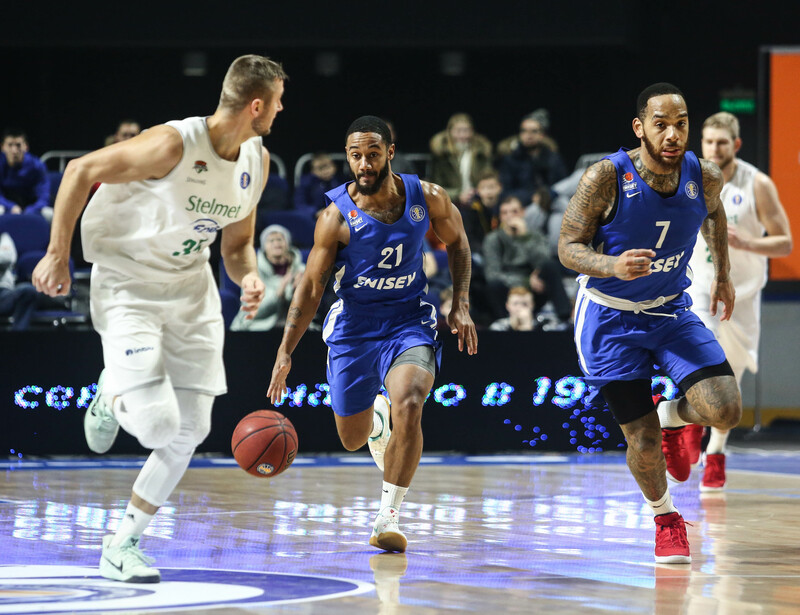 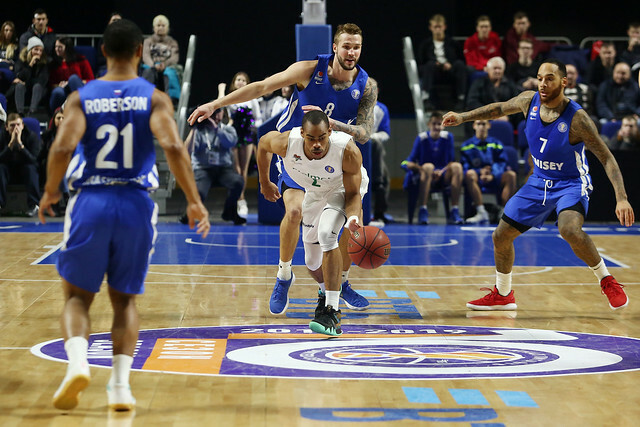 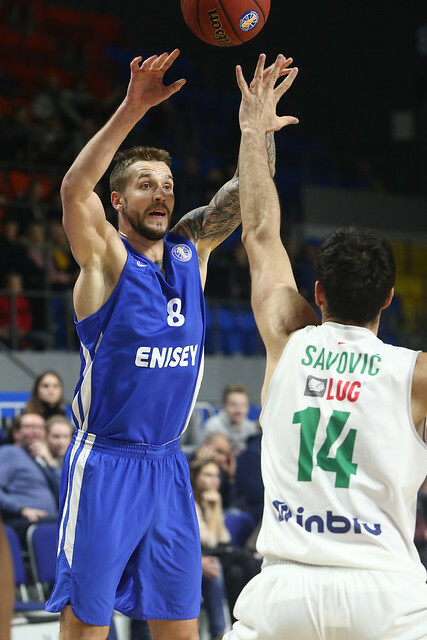 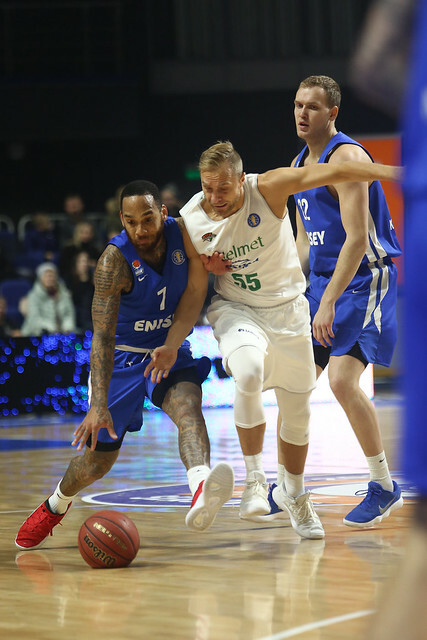 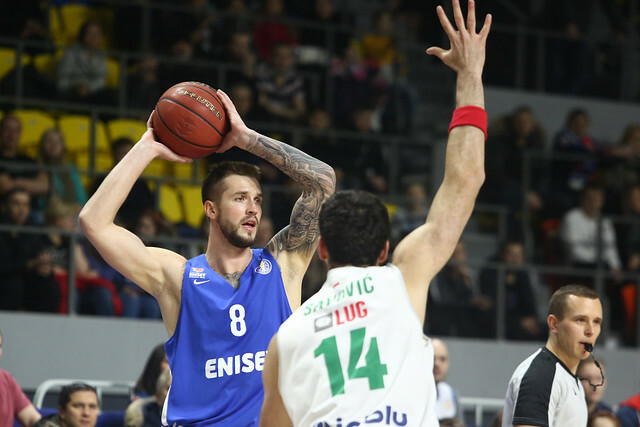 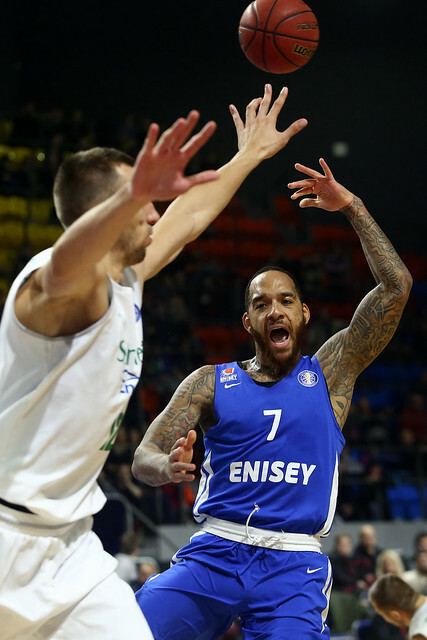 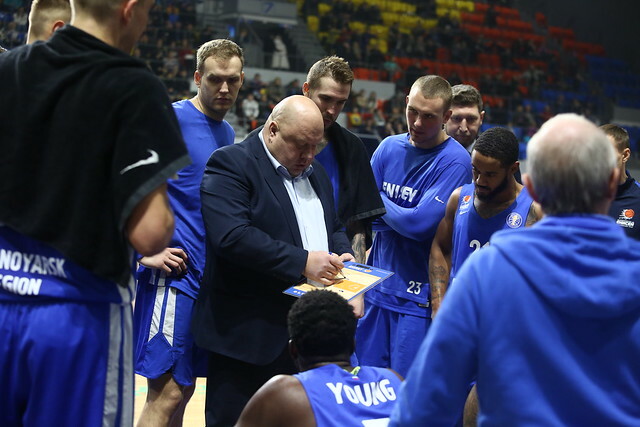 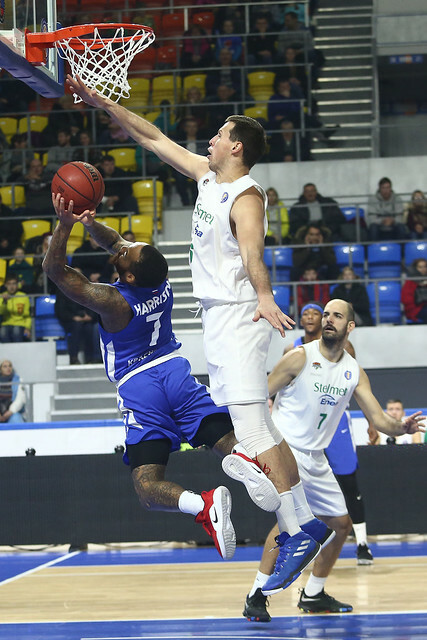 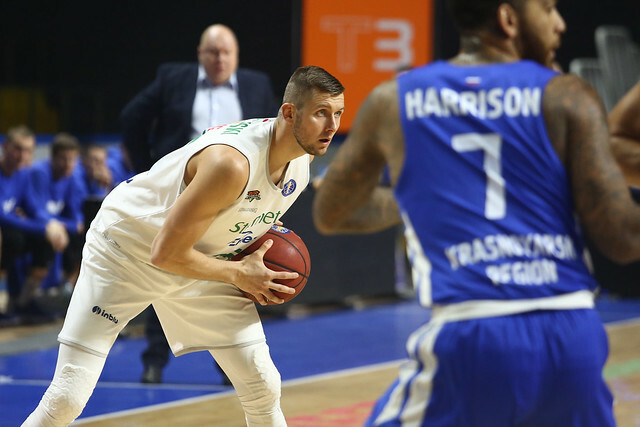 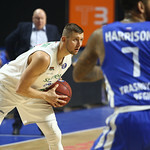 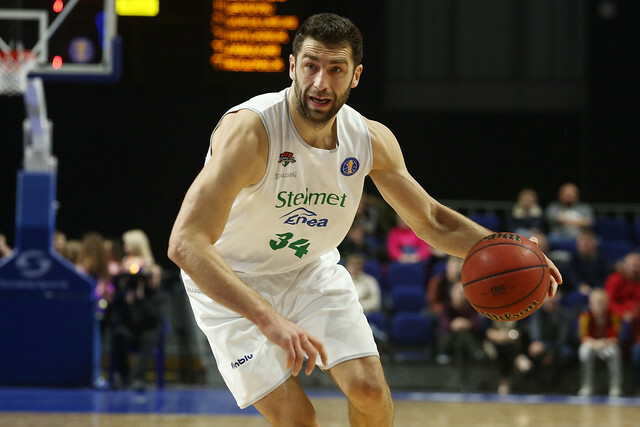 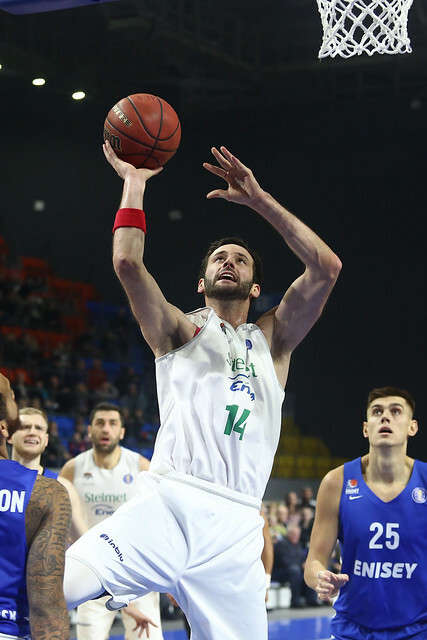 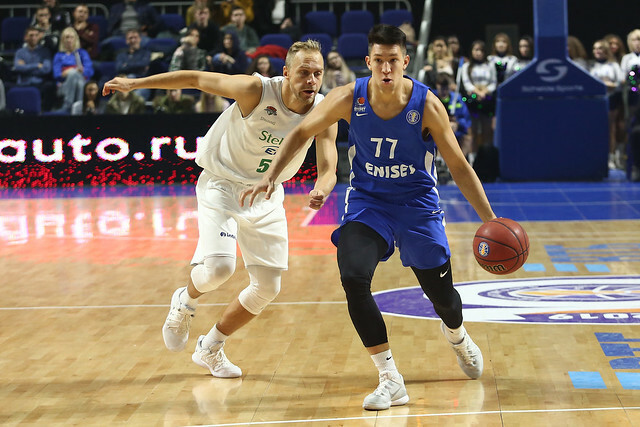 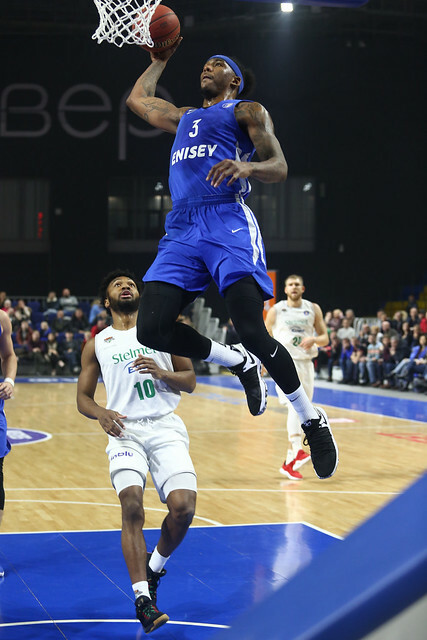 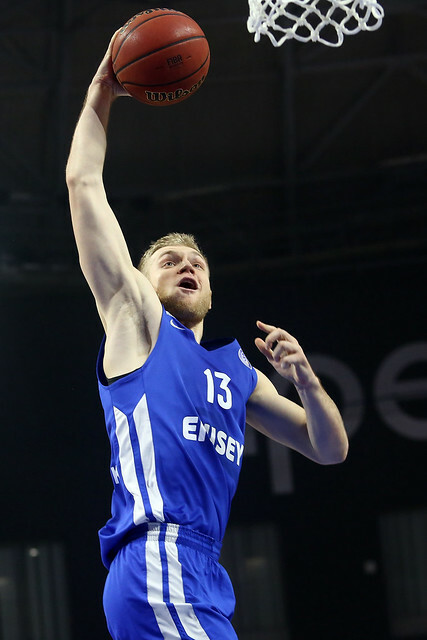 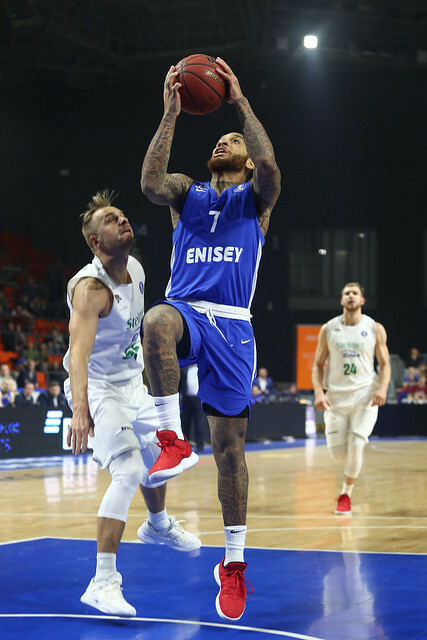 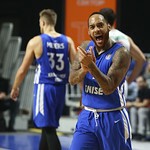 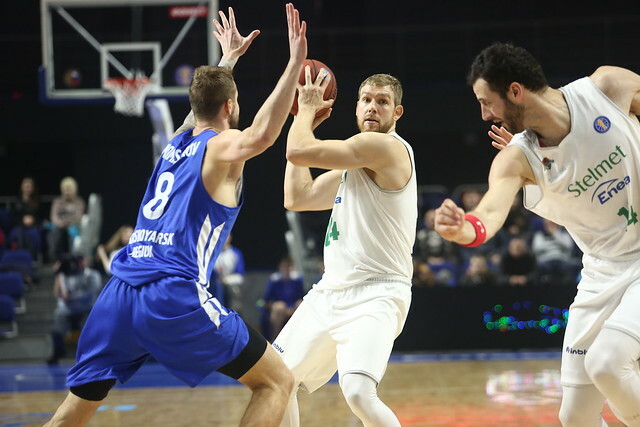 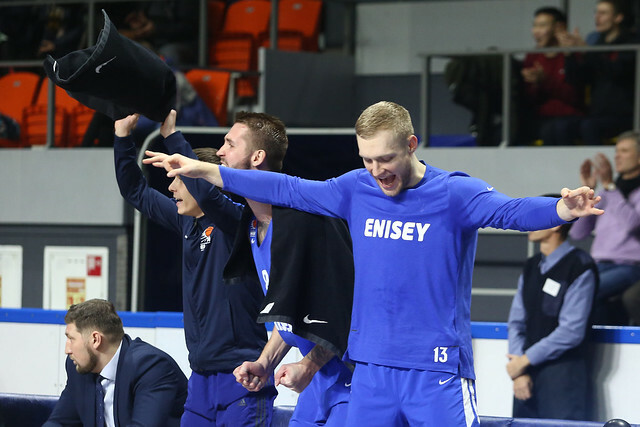 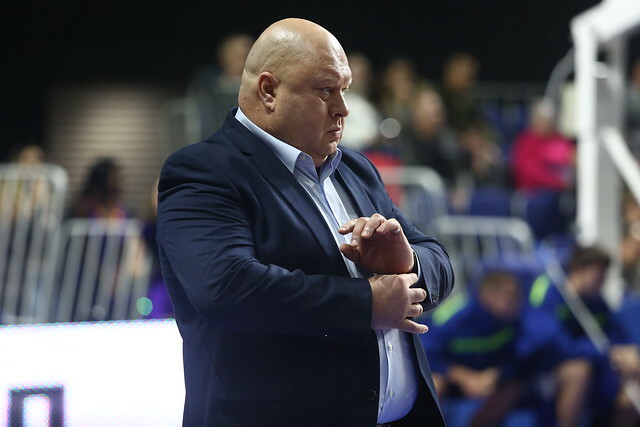 Enisey took control with a dominant 1st half (52-31) en route to a 28-point win at home over Zielona Gora. 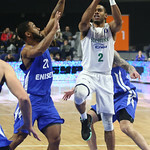 John Roberson scored a game-high 25 points on 9-12 shooting to go with nine assists and four steals. 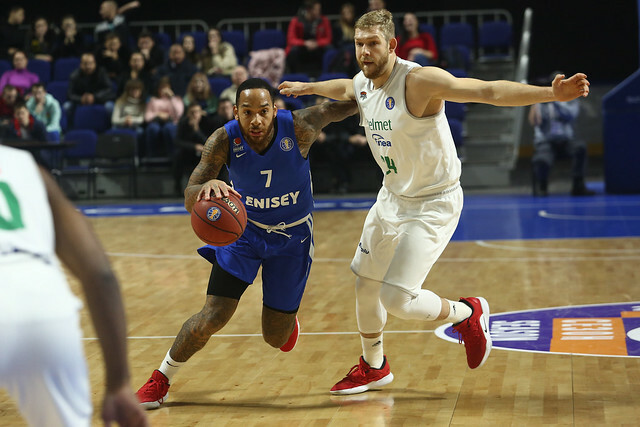 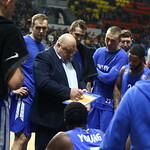 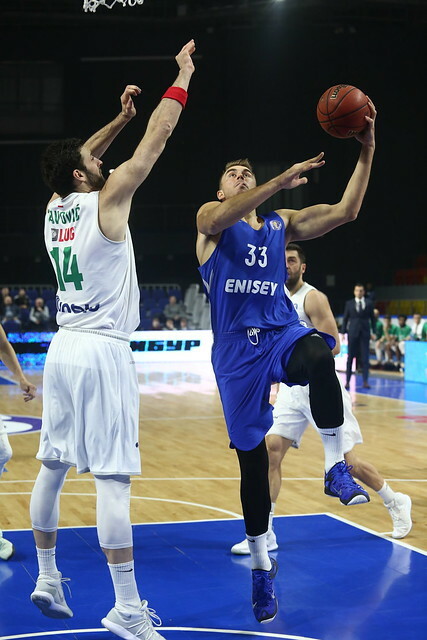 Enisey needed some time to get going. 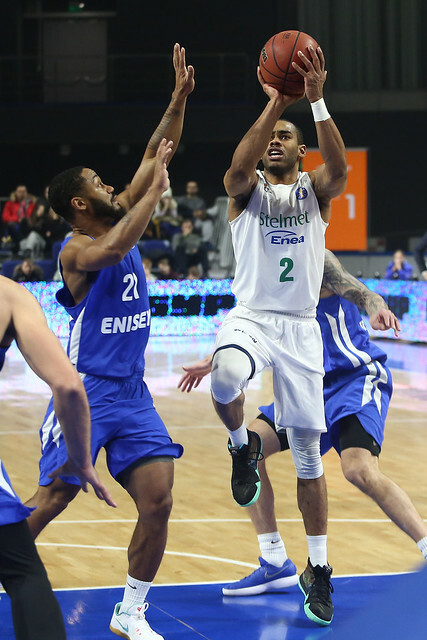 The score was tied at 10-apiece midway through the opening period. 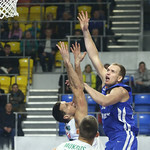 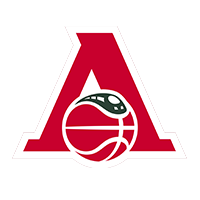 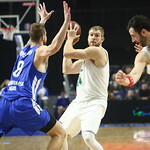 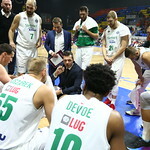 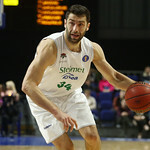 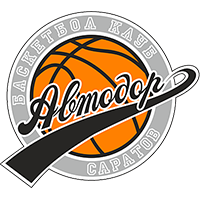 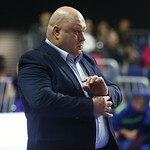 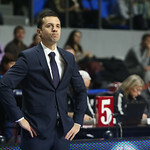 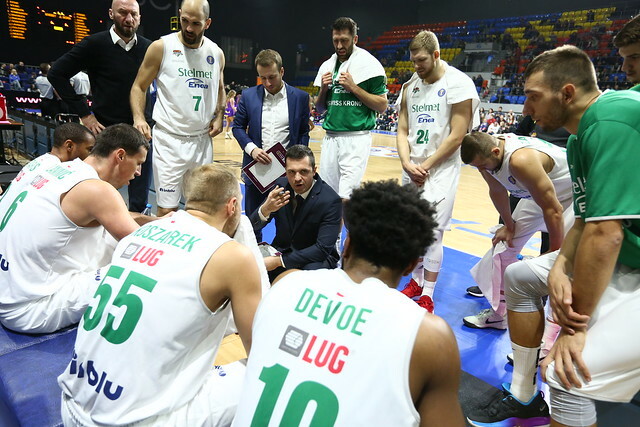 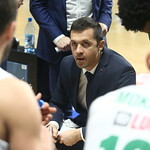 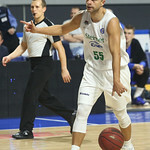 But Krasnoyarsk closed the quarter on an 18-4 run thanks in part to five Zielona Gora turnovers. 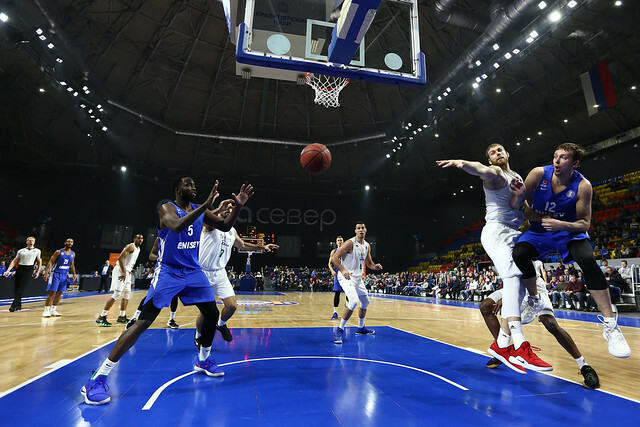 The home team added four more points to open the 2nd quarter for a commanding 32-14 lead. 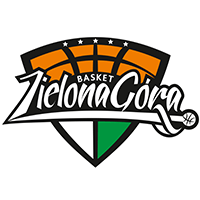 Zielona Gora, perhaps worn out by the long flight and significant time change, never threatened again. 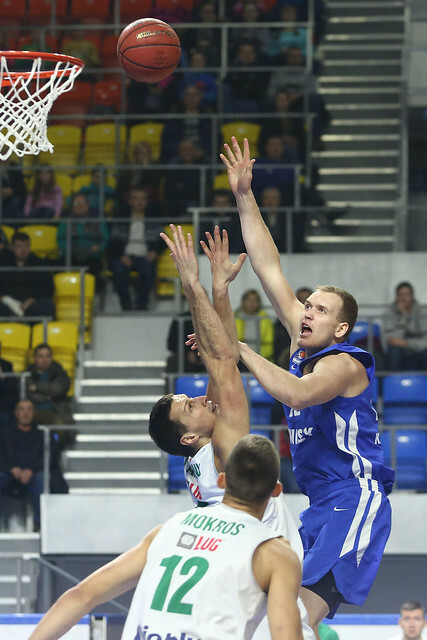 The Poles were outscored in each of the four quarters and finished 5-19 from beyond the arc with 21 turnovers. 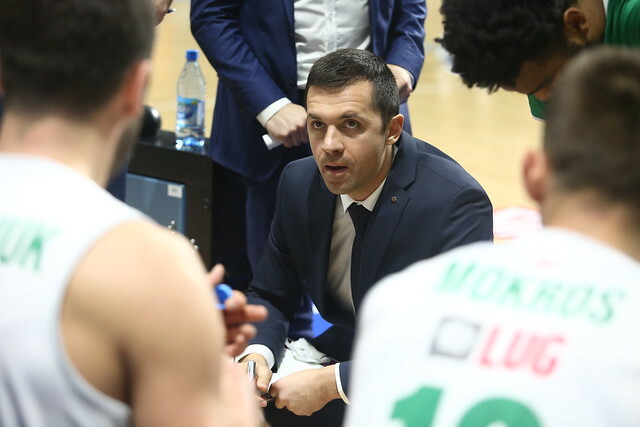 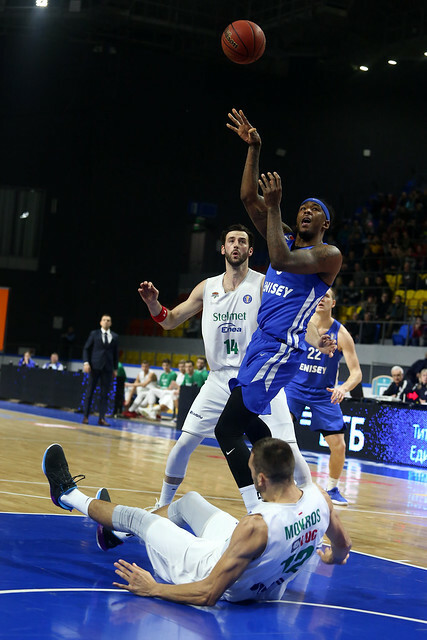 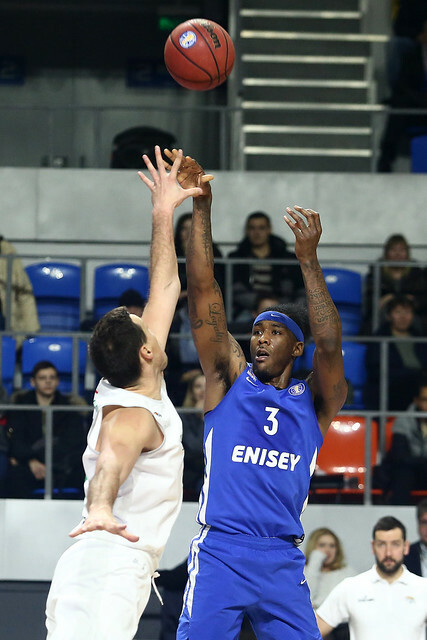 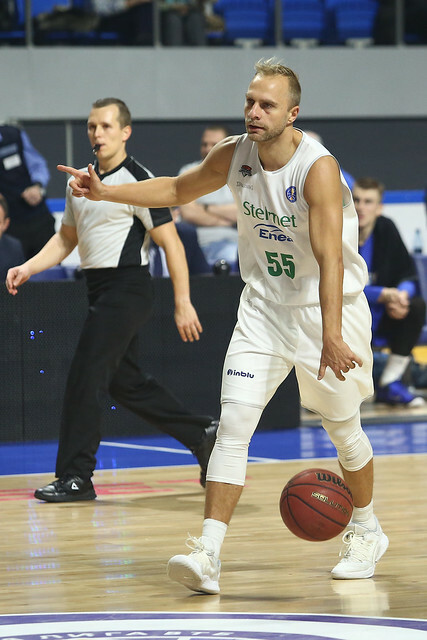 Enisey improves to 3-5 with the victory, while Zielona Gora falls to 2-4. 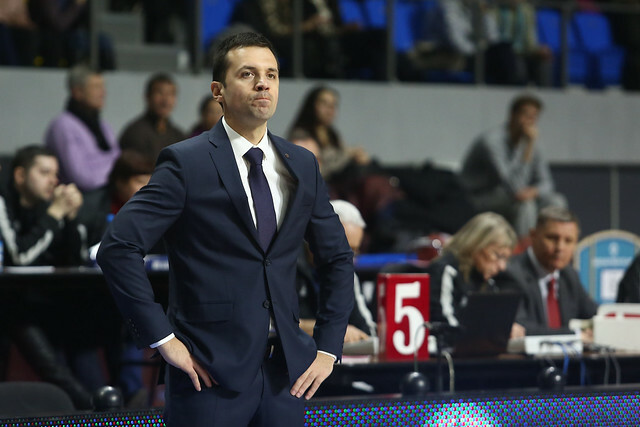 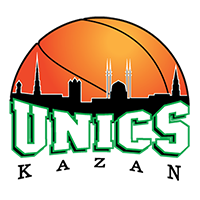 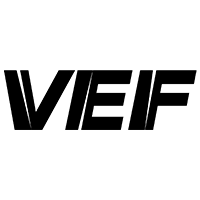 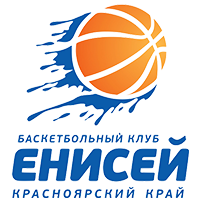 +1% – Surprisingly, Enisey only outshot Zielona Gora by 1% from the field (55-54). 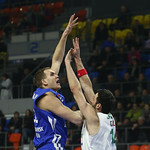 But the home team took 19 more field-goal attempts (73-54).